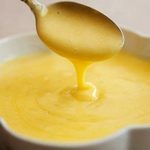 With the holidays approaching, what better sauce to master than a vegan Hollandaise sauce. It’s versatility is endless….from a vegan Eggs Benedict for a Christmas brunch to broccoli Hollandaise served on your Thanksgiving table. Ahhh, what a sheer and absolute delight. Oh, and it couldn’t be easier, really! Blend the ingredients, then slowly stream in the melted Earth Balance or creamy spread. 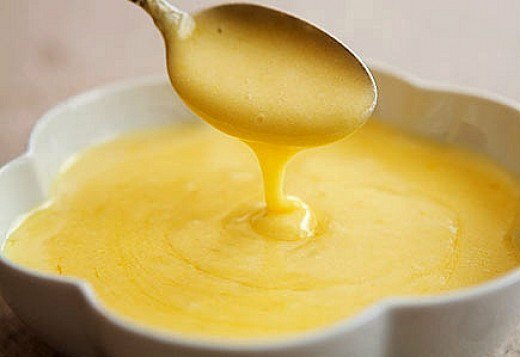 Really, that's all there is to it, except of course, to thoroughly enjoy your Hollandaise sauce atop your Vegan Eggs Benedict, broccoli, or whatever else you decide to top off with this delectable treat. Oh, wait, here's one more of my personal favorites....you can use this sauce to make yummy scalloped potatoes by first mixing in 1/2 cup nutritional yeast.